Finally came the holidays, sun, sea and cocktails on the beach. Instead … it is raining! Do not worry there are many things to do in Caorle when it rains: museums, shopping centers and more. Is it raining outside? A great excuse to take a leap in the gym in front of the Village A Mare, and if you do not want to give up a dip in the pool, the indoor swimming pool is ideal. Both the gym and the pool are for free entry for our customers by showing the card of our village at the reception. In the square of our village A Mare are a playroom for your children, a bar where you can relax and a restaurant where you could enjoy Italian dishes. Caorle is beautiful even in the rain. A visit to the beautiful St. Stephen’s Cathedral and its museum and then continue along the cliff to the Sanctuary of Madonna dell ‘Angelo. A ride downtown for a coffee or an ice cream and ending with a dinner in one of the many good restaurants of Caorle. If you have children, close to the center, there is a large game room with two floors. If you love art in the center, it is a showing “Bella Italia” with works by nineteenth and twentieth century. A few kilometers from Caorle there are many shopping centers, a great pastime when it’s raining outside. Shopping and take a coffee in the many snack bar. The nearest shopping centers are “Adriatico 2” in Portogruaro and “Centro Piave” in San Donà di Piave. Other beautiful shopping centers that have a play area for children are the “Città Fiera” in Udine with inside play area for children, the ”Emisfero” in Fiume Veneto and the “Valecenter” in Marcon. In the “Nave de Vero” in Mestre, is set up a play area for children every Saturday and Sunday. 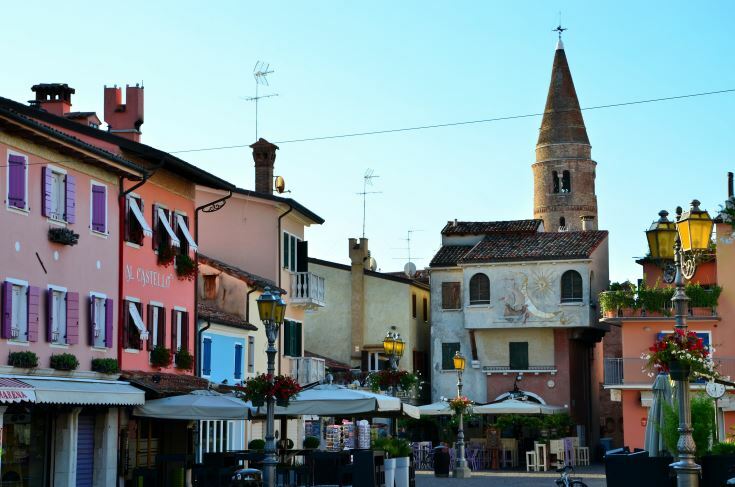 Near Caorle there are many historical cities of Veneto and Friuli to spend a different day. We recommend for example the beautiful city of Padova with its priceless works of art, the beauty of Verona or the rediscovery of Roman Veneto in Portogruaro and Oderzo. 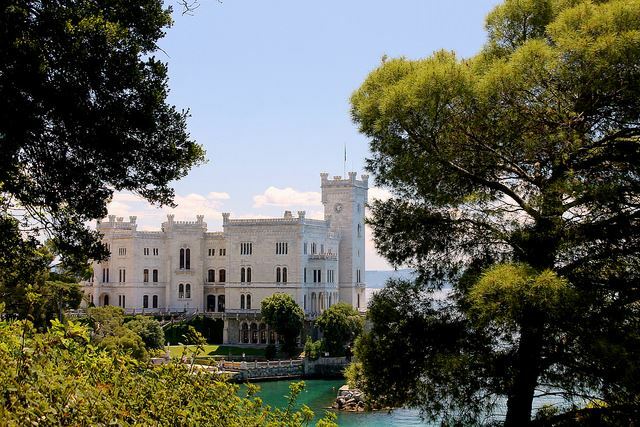 A day in the cities of Friuli as Udine, Trieste with its beautiful Castle Miramare or Pordenone with its museums. Even if it is raining outside activities that you can do on holiday in Caorle are many so book now! With the sun or the rain in our villages we have always fun.